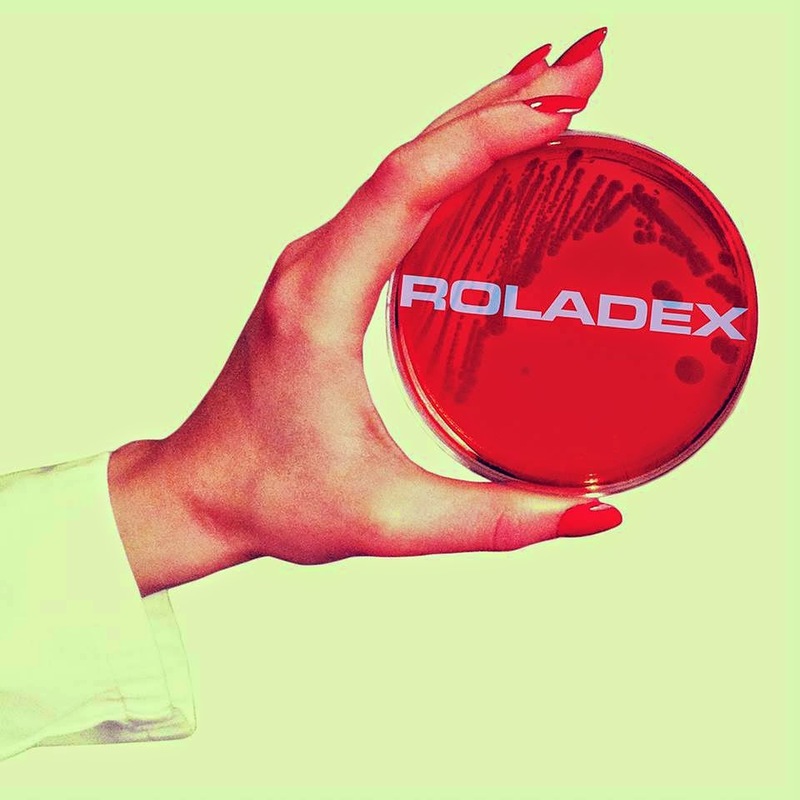 Roladex’s Anthems for the Micro-Age was released a quarter ago. It’s been in my library for one month. And it’s infiltrated my heavy rotation list these last two weeks. Which is understandable, for what it is. 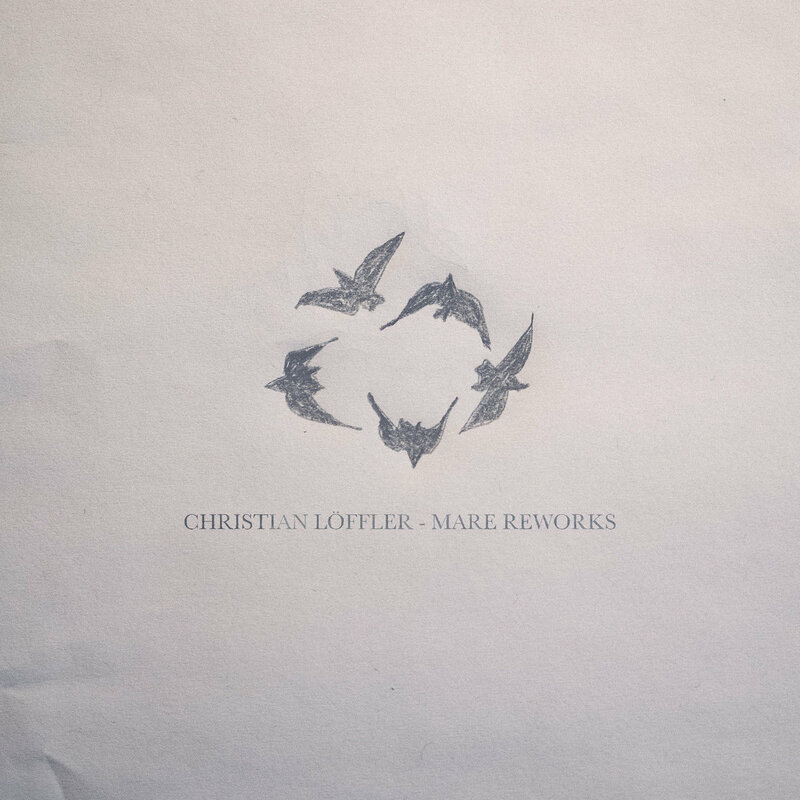 The Texas duo of producer / ex-college art professor Tyler Jacobsen and Elyssa Dianne “imagine Kraftwerk playing Steven Merritt songs” on this noteworthy debut album of theirs. Within the sort of coldwave genre, Anthems for the Micro-Age’s chilly electropop guise affectionately combines steady snare and bass drum with dark lyrics and frantic synth hooks like it’s nobody’s business. Once heard, it simply doesn’t sit easily at the back of the mind. At its best, Anthems for the Micro-Age is an album straight out of the 80s, a la New Order or Depeche Mode, both lyrically and musically. Here, we’re talking nü disco tracks like “Color Channels” and “Pink Halloween.” Elsewhere, Roladex sound like they put the microphone too far away. This is the case on closing track, “Nuke It Out,” where the synth goes Glen Coco. On a side note, rolodi definitely pre-date me, but I’ve taken a liking to the desk accessory – let’s be real, no one actually uses them. They’re pretty ugly, which makes them pretty retro. Not to mention they’re a card snob’s best friend. The album was out February 13th via Medical Records. Seventeen of 650 vinyls remain.